Please note 5th Annual Desi Comedy Fest - San Mateo occurred in past. 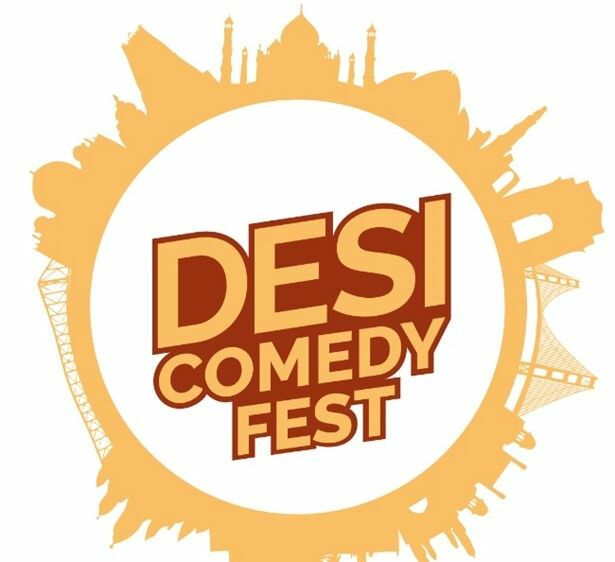 5th Desi Comedy Fest 2018 - the largest South Asian Comedy Festival in America! Our vision is to showcase the funniest South Asian comedians and create a unique live comedy experience for the South Asian diaspora. Now in its 5th year, the 2018 edition presents 40 comedians of Indian, Pakistani, Bangladeshi and Sri Lankan descent. We also have comedians from various minority groups and the LGBTQ community. The comedians are raw, hilarious and some of the best in the business. The comedians this year come from all over USA, and have been on Comedy Central, Late Night Talk Shows, Comedy Festivals, have won competitions and performed on every habitable continent.